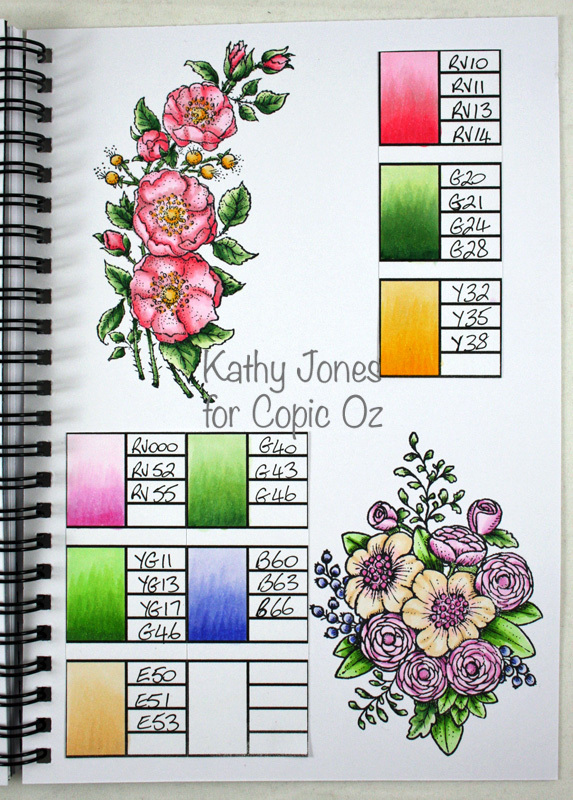 Welcome to the Third Copic Technique Journal Tutorial here on the Copic Oz Blog, I hope these features have got you thinking about building your own Technique Journal. 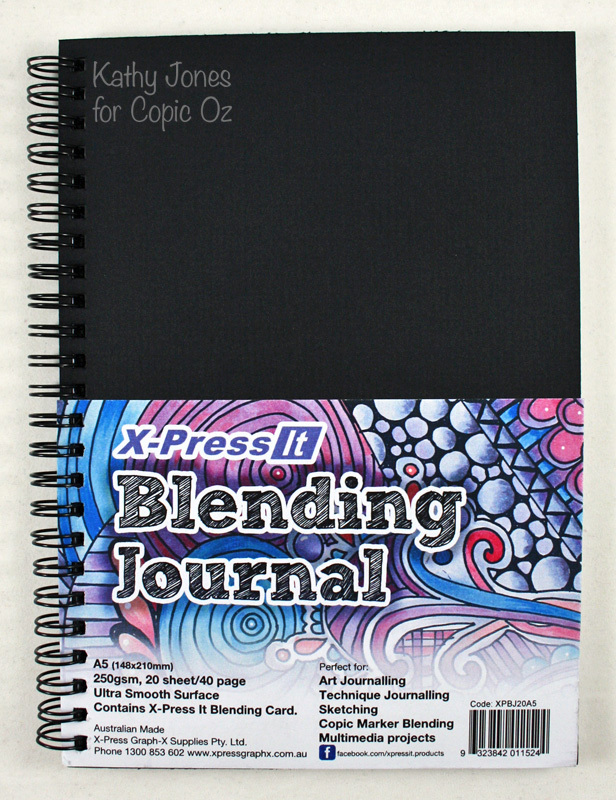 Along the way we have provided you with ideas for colour combinations, and skin combinations; and a series of FREE Templates for you to either place in your X-Press It Blending Journal (filled with X-Press It Blending Card) or for you to build your own journal. With each technique we are also encouraging you to “have a go” and let us know how you have made your Technique Journal come to life. 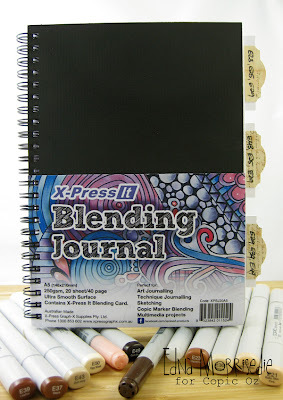 We provide an InLinkz facility at the end of each blog post, and choose a winner from each technique to receive a FREE X-Press It Blending Journal. The winner from the Skin Combinations tutorial is Alshandra, congratulations… please email Sascha with your postal address to claim you prize. These print on a whole A4 Sheet of X-Press It Blending Card, simply cut in half and they fit nicely into your Journal. Hair is always a huge challenge for me, particularly trying to modernise hair on the images I colour. I have always had hair that is just one colour, as in a solid colour, but today so many people have mixed hair colours, this is what I worked on in my sample page today. I have also built my hair samples so that I can reference the order in which my colours are applied, as I regularly forget the order in which you apply the colours, changes the outcome. I always do a bit of extra blending (and streaking) at the end, but these examples will head me in the right direction when I need it. I like to keep “Stamped Examples” close to each of my Technique/Colour Combination Pages, given I chose to use three of the little ladies on the template to show the series of colour application, I opted to stamp my images on separate pieces of Blending Card, and tab them ready for inserting behind the journal page. 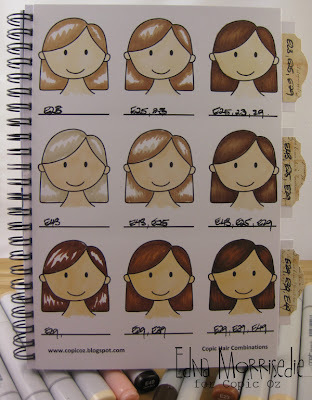 This is easily achieved by securing the Hair Combinations Template to the Journal using X-Press It Double Sided Tape, in channels, as shown below. This creates a perfect cavity to hold the sample, which slides in and out with ease. A little trick if you plan on storing more than one sample in each slot is to double up the layers of Double Sided Tape, the more layers of tape you use, the more examples you can fit in…. or use foam tape if you intend on storing a thick stash… I plan to put the colour combo that will follow (back onto) this one, on the next page, straight onto the back of this tabbed beauty, keeping the amount of loose items to a minimum. So now it is over to you, similarly to last time, we are calling upon participants to show us how they sample hair colours in their Technique Journal, feel free to use the provided template, or your approach to hair colour combos! Most importantly, link up using the InLinkz tool below, we will award a FREE Blending Journal to the most impressive entry, and announce the lucky winner in two weeks, at the start of our next Copic Tutorial, Goodluck!! And for those of you in Brisbane and the surrounds, we are counting down the sleeps until the Scrapbook Expo on June 10, 11 and 12. Come visit us at the X-Press Graph-X Stand and touch base with all things Copic. 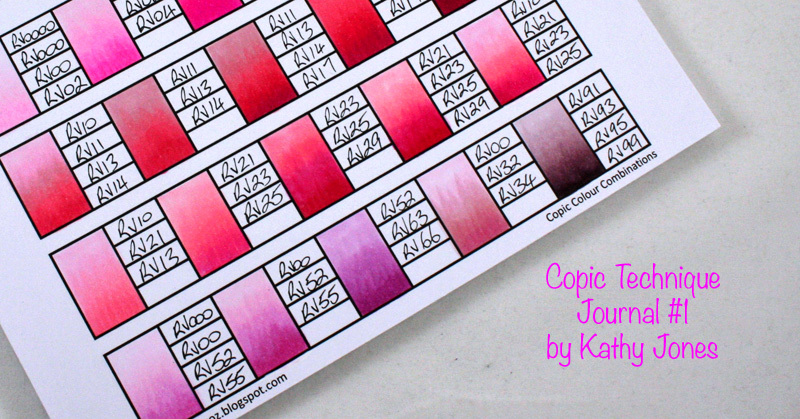 In the mean time I hope you are inspired to get busy building your Copic Technique Journal!! Hi everyone, I hope you are all working on colouring those swatches for your colour journals - I know that's what I spent my weekend doing! 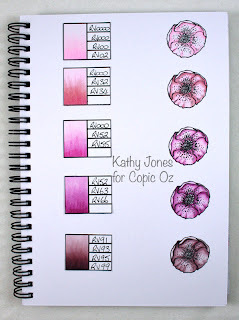 Today I'm going to show you the second idea for your Copic Colour Journal - it's one we all use and lots of people have trouble getting something they are happy with - yes it's Skin Colours! But first we have a prize to give away from our Copic Technique Journal #1 Colour Swatches competition, congratulations to Alashandra who did a fantastic job of showcasing Colour Swatches in her Technique Journal, we really loved how she used one image to nest a series of different leaf and petal colour options! Well done Alashandra, please email Sascha with your postal address and she will get your prize out to you!! And now onto this week's tutorial.... 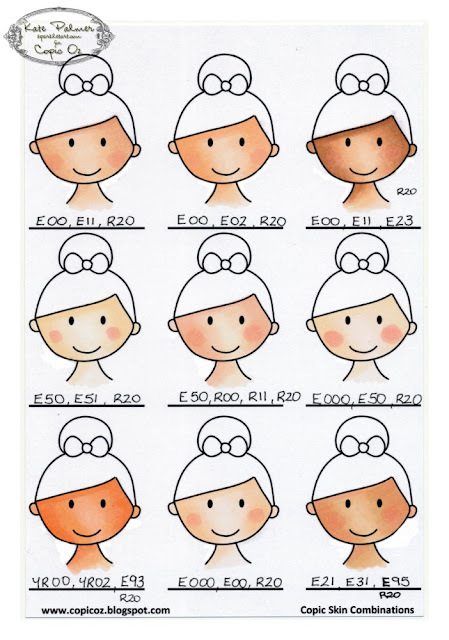 I find that keeping a record of skin colour combinations is vital to my colouring, both those I have discovered for myself and those used by other Copic artists that I've seen online or at certification classes. Armed with this array of choices that I know work, it makes it much easier to choose skin colours to match hair or clothing. 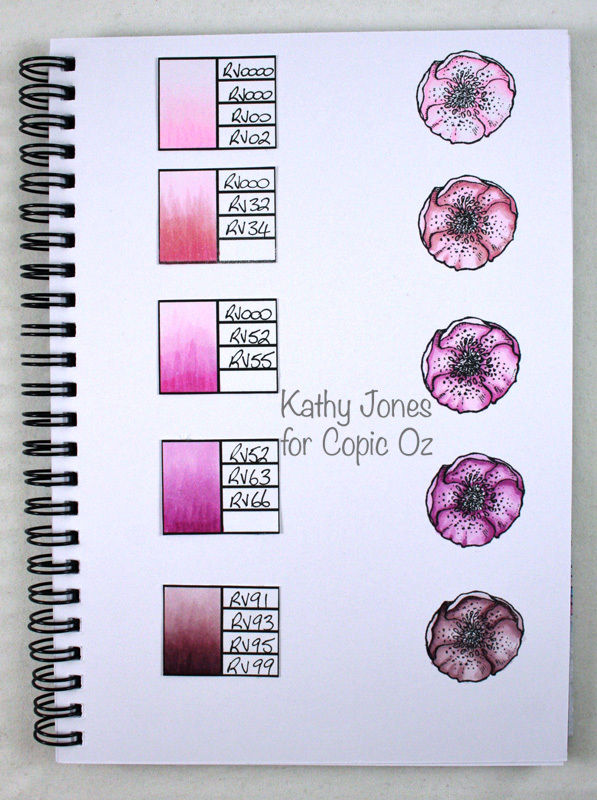 Once again we are providing you with a fabulous and free Copic Blending Template, designed especially for Copic Oz and perfect for trying out those skin colour combos! 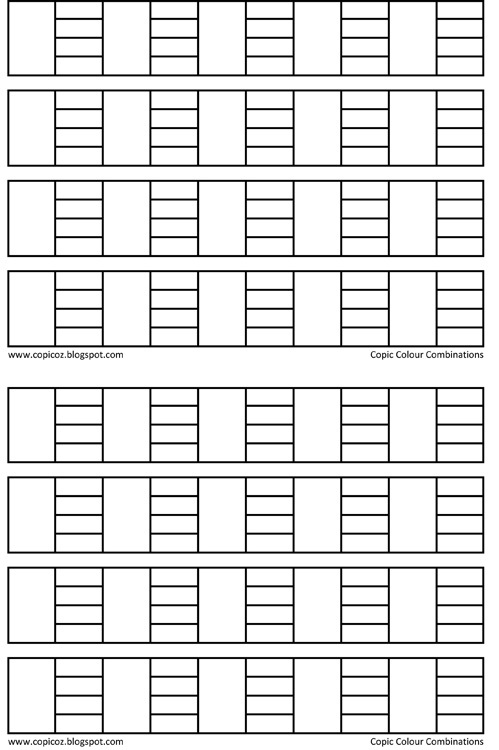 You have two options depending on which way you like to work (landscape or portrait) both templates can be cut in half so they can be glued into your Copic Blending Journal, or you can use the full A4 size and pop the pages into an A4 ring binder. 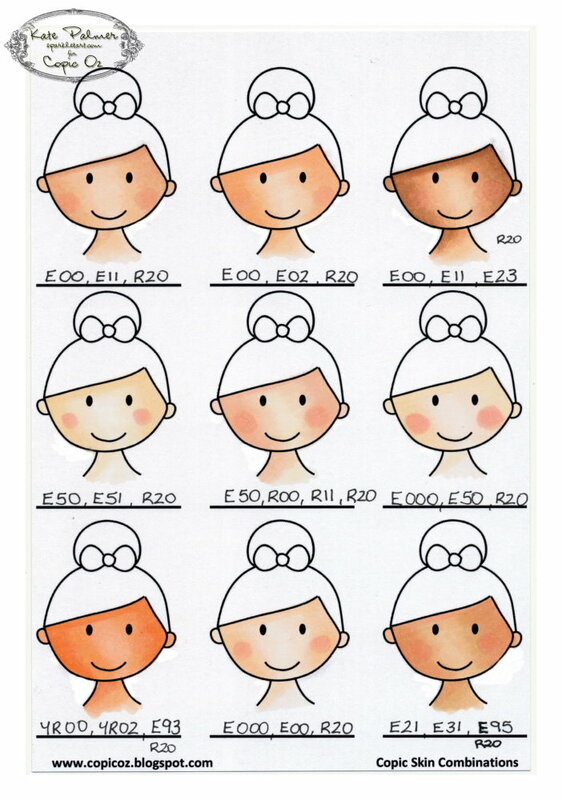 To get you started I've completed a page of beginner friendly Copic skin colour combinations - all of which are simple combos for guaranteed results! The only tricky one in the bunch is the very last combo - which takes a little more work to blend than the others. I've tried to stick to the same cheek colour R20 for most of these, so you can see how different it looks against each of the colours. R20 is one of my 'go to' colours for cheeks as it gives beautiful results against most skin combos. Now I have to admit to also creating a few 'play' pages, this first page is perfect for people who do not have access to a Copic safe printer. I've made this template page by cutting a circle from some scrap paper, tracing the circle onto a page in my Copic Colour Journal 3 times, then placing the template over the drawn circle and using this as a mask. I stamped my La-La Land Crafts stamp (New Years Marci) into the circle using Memento Tuxedo Black ink. 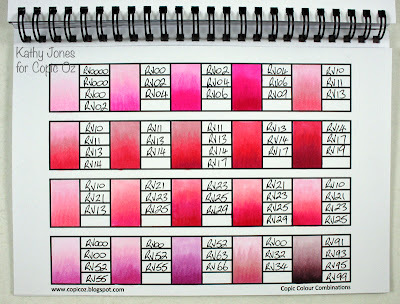 I then cut out some pieces from the Copic Colour swatch template and used these to record my colour combos. You might like to record hair and clothing combos on the same page. Your other option is to go a bit fancy, now I wouldn't do this for every page (as it took a while) but it might be fun to have a few like this scattered through your Colour Journal to make it look that bit more special. On this page I've used the same skin colour for each image, but have played with different shadow colours, hair and clothing. I am always surprised by how different the same colours can look when paired with different combinations. To create this page I die cut a circle in pink paper, then die cut the fancy frame behind, stamped Autumn Marci on some scraps of X-Press It Blending card and cut these to fit into the circle - instant gorgeousness! I hope you've enjoyed this peek at some of my favourite skin colour combos and that you will enjoy using our new skin colour combo template! 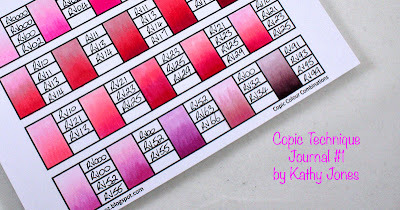 So now it is time for the competition details.... similarly to last time, we are calling upon participants to show us how they sample skin swatches in their Copic Technique Journal, feel free to use the FREE Skin Swatches Templates, links above!!! 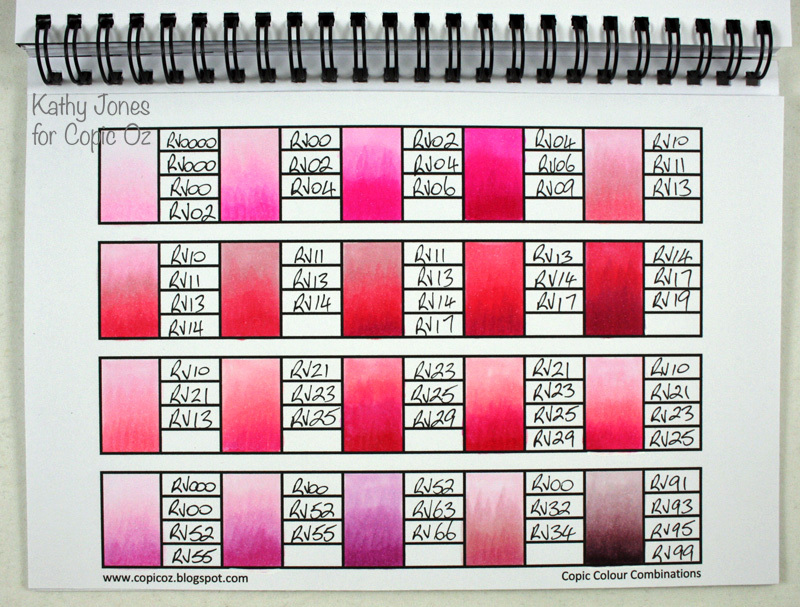 Show us how you journal skin tone options and link up your blog post via the InLinkz below. A FREE Journal will be awarded to the most impressive post... check back here in two weeks time to see who won and be inspired by the next feature in our Copic Technique Journal series. Hi there, its Sascha from Copic HQ again. 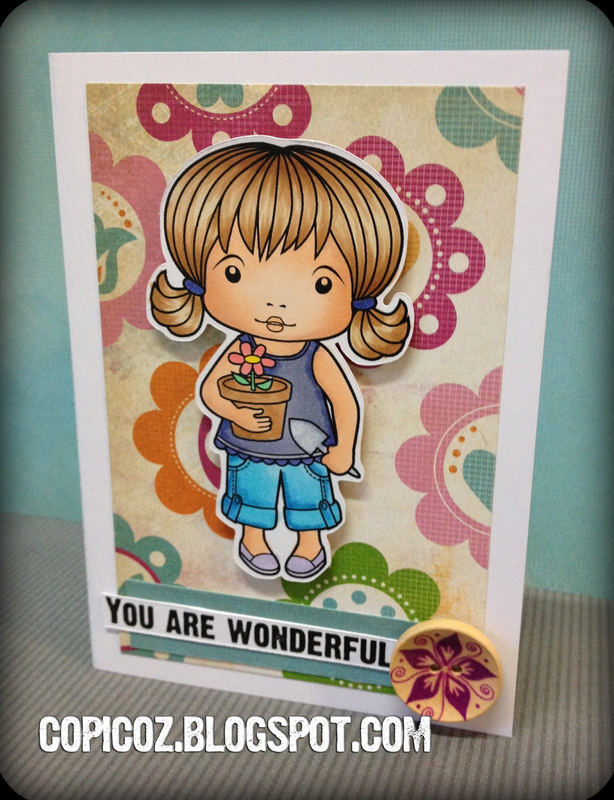 Thank you all for participating in our blog hop! 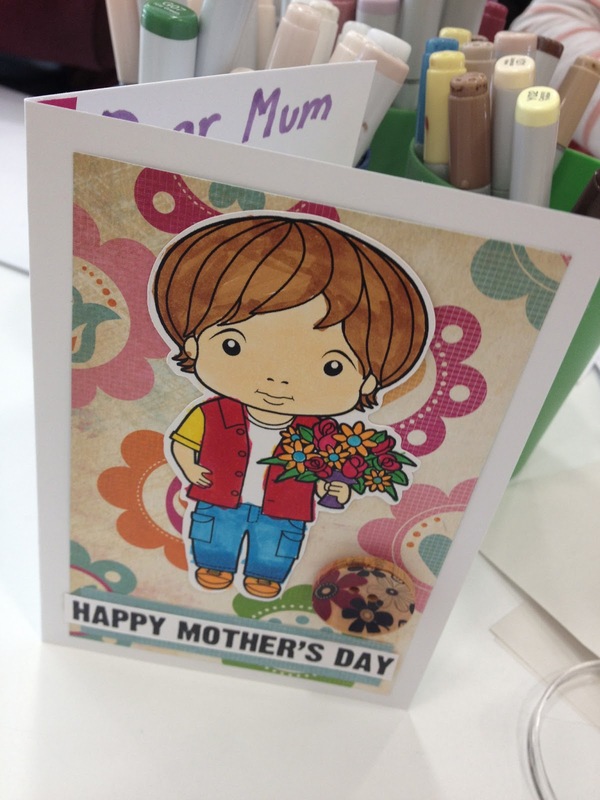 Yesterday I went into the Royal Children's Hospital and made Mother's Day cards with a great group of kids. 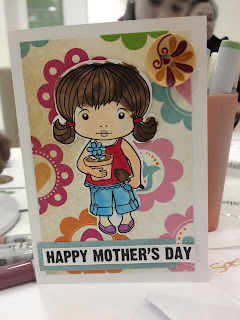 They made some beautiful cards and really enjoyed using the Copic Markers. Some of the kids were really shy, but ended up chatting away whilst making several cards for their Mums, aunties and grandmas! They wrote beautiful messages inside the cards too. One little boy wrote, " I love you lots and I love you even more than you think." He was so excited that he didn't want to wait until Sunday and gave his Mum the card on the spot... It nearly brought her to tears. So, please help us support Koala Kids! We want your cards for the kids and don't forget that we will donate $5 to Koala Kids for every card entered! For all the details and to download an entry form head to our website. 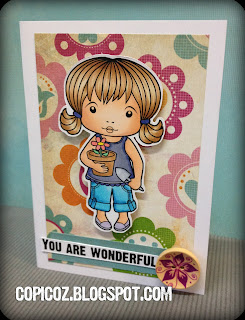 And now for the bit you have all been waiting for, here are the blog hop winners! 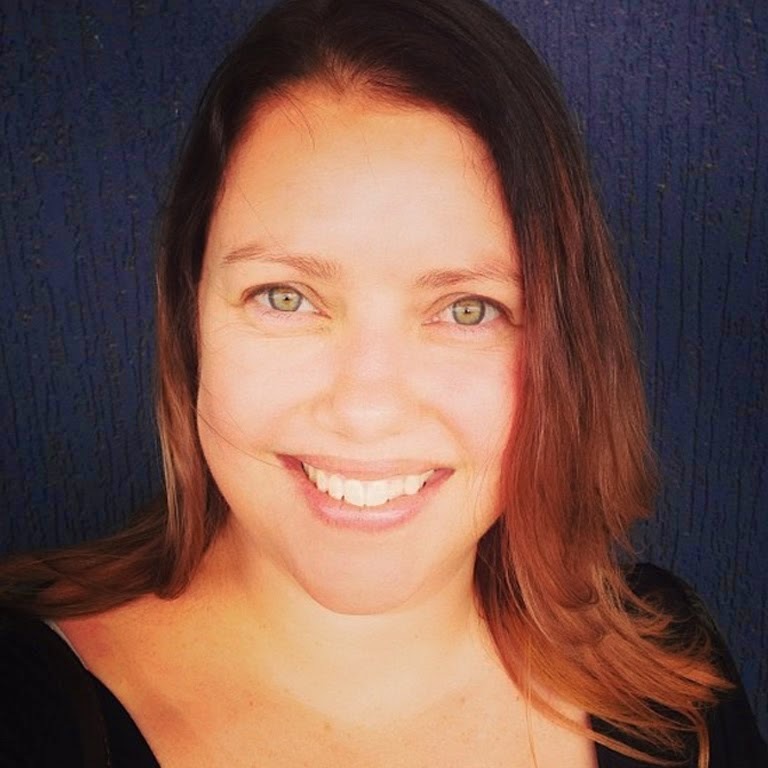 Hi All, It’s Sascha from Copic HQ. Welcome to Copic OZ! I am super excited to be starting off a very special blog hop! In 2013 X-Graph-X Supplies (the company behind Copic and X-Press It in Australia) is supporting Koala Kids – a great organization which supports kids with Cancer and their families. To support Koala Kids, we will donate $5 for every card entered into the Copic Card Challenge! To enter, simply create a Get Well themed card. There are over $750 worth of prizes to be won! For more information, check out our website. This card is pretty special! Not just because I made it, but because next week I will be heading into the Royal Children’s Hospital Kookaburra and day oncology wards to make Mother’s Day Cards, just like this one, with some very special kids. 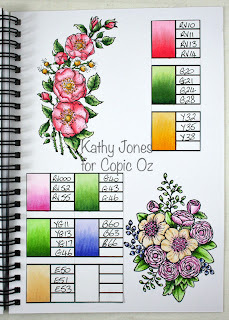 To participate in the hop simply leave a comment on my blog or on any of the other participating blogs and the Copic Australia Facebook page. (Thats 5 chances to win!) 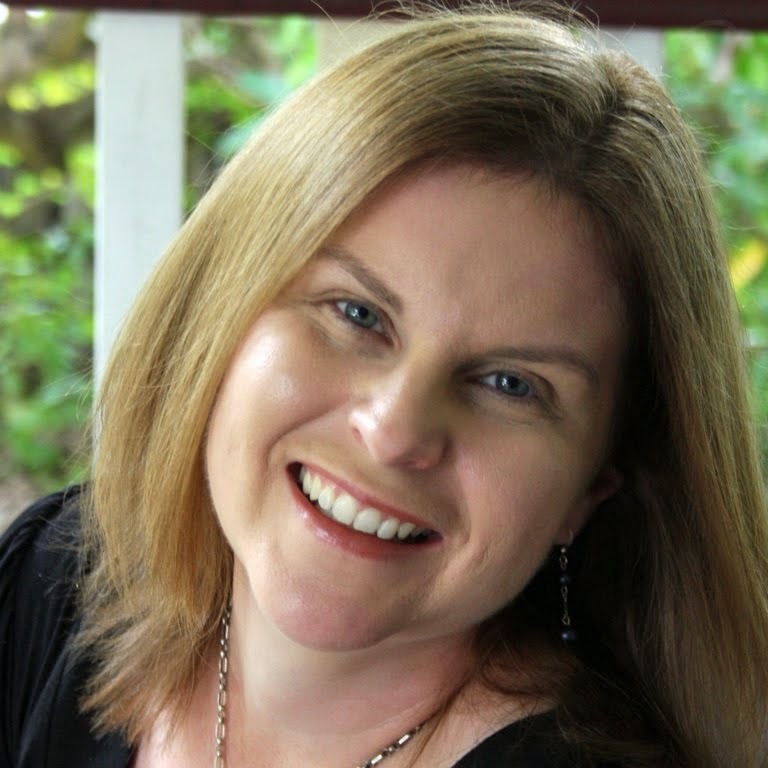 The next stop is Kathy’s Blog! The hop finishes at Midnight (AEST) on Monday, May 6, 2013. Sorry, Australian and New Zealand residents only. Hello Everyone and welcome back to another Copic Oz Tutorial! This week marks the beginning of a series of posts designed to inspire you to create your very own Copic Technique Journal!! 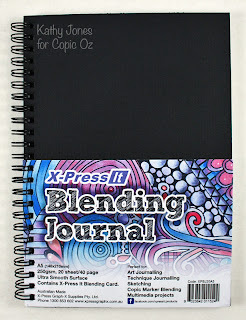 Due to overwhelming demand, X-press Graph-x has now released the X-press It Blending Journal!!! 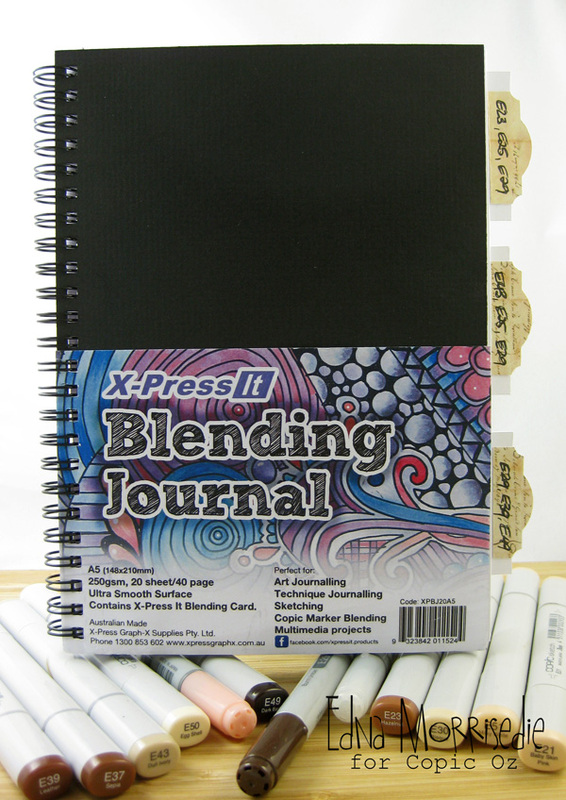 This fabulous book is full of the X-press It Blending Card which we all know is *perfect* for using with Copics and bound with a black cover (perfect for decorating with your own personal flair!). To get the ball rolling on this series, I'm introducing the new Copic Blending Template, designed especially for Copic Oz and its free to download! You have two options depending on which way you like to work (landscape or portrait when cut in half) You can use it in the full A4 size to pop into a full sized ring binder, or, you can cut it in half (A5) and insert it into your Technique Journal! 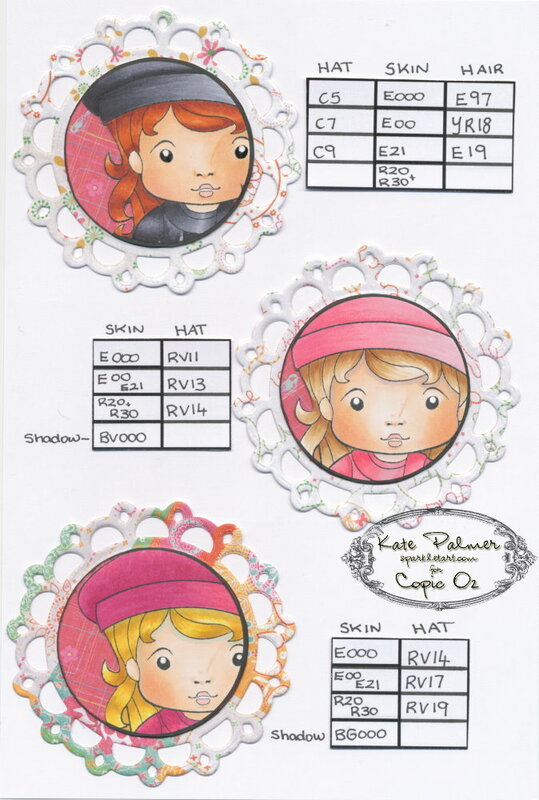 Print out several for each of your colour families to use as your very own personal colour guide or even put several colours on the template for your favourite combinations that work well together. Sometimes you've made a project and you just love the way the colours work together, but months down the track you've forgotten exactly which ones they were (now was that the G20's or the G40's???). By putting this combination in your swatch book, you will forever have this resource on hand! I've begun to organise my colour swatches with the RV family - using a the wide variety from RV0000 right through to RV99. Begin by colouring the box with your favourite combinations and then write the colour names right next to it. 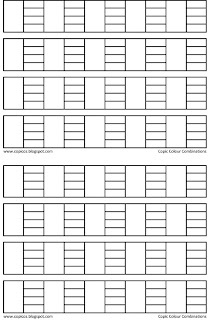 This makes an awesome resource for you to look back on when creating your next masterpiece!! On the next page I've stamped the flower image from Flourishes' Lenten Rose stamp set several times down the side of the page and cut the template into separate blocks to provide a colour guide from each flower. On another page, I've stamped a couple of images, coloured them with a variety of Copics and then cut parts of the template to make a multi colour reference guide next to it. 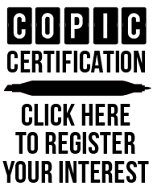 Sooooooo........are you loving the new Blending Template???? HOW WOULD YOU LIKE THE CHANCE TO WIN???? Simply download the free template(Click here for the portrait template, Click here for the landscape template) and show us what you create with it and add your blog link to the Inlinkz below!! A FREE Journal will be awarded to the most impressive post....check back on May 15th to see who's won and be inspired by the next amazing tutorial in the series by our incredibly talented Kate!! Thanks so much for visiting today and Happy Colouring! !